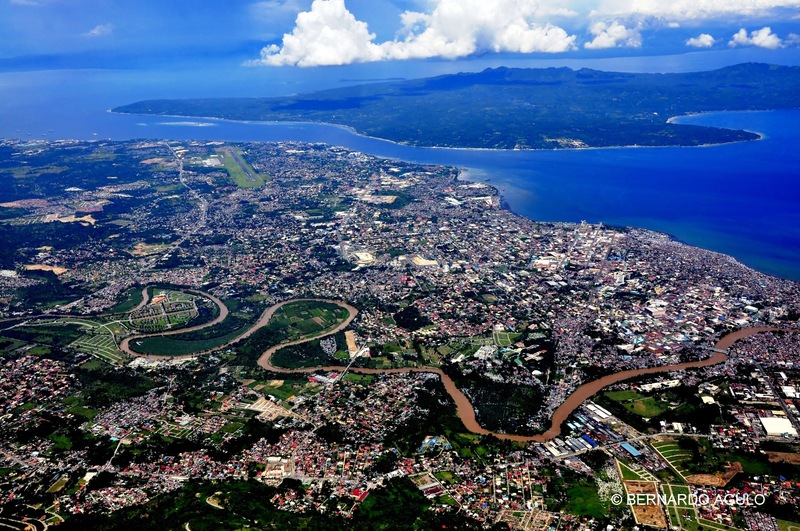 Davao City is a highly developed city in the island of Mindanao in the Philippines. It is the biggest city in the Philippines in terms of land area, and the most heavily populated city in the country outside Metro Manila. In 2015, the city has a total population of 1,632,991 people which makes it the third most-populous city in the Philippines. Davao has been described in national media reports in the Philippines as one of the world’s safest metropolis. It may have been influenced by the city’s existing 911 Emergency Service where residents may contact the hotline in times of emergencies – medical, crime, fire or trauma. The calls received are logged in computers which are efficiently manned by skilled call takers on a 24/7 basis. Further, these calls undergo processing where cases are being triaged depending on the severity and urgency of the case. 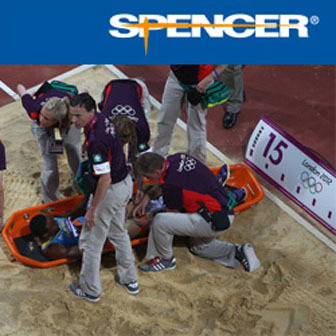 The callers are asked of information that is vital to properly assess the case. On medical emergencies, medical technicians are the ones who interview the caller in order to accurately depict the emergency situation. Further, the system of dispatching plays an important role with the efficiency of the response. The 911 Radio Dispatcher dispatches appropriate responders nearest to the scene in which their positions are constantly tracked down and updated on the system. This process makes dispatching well-organized and capable. On the other hand, the Central 911 facilitates Police emergency assistance by dispatching mobile units nearest to the scene of crisis. The Davao City Police Office is equipped of several patrol cars and communication devices. The busy streets of Davao City are patrolled on a 24/7 basis where it boost police visibility and availability. Davao’s Emergency Medical Services is comparatively competent. They have their own Emergency Medical Services Unit that is manned by competent Emergency Medical Technicians (EMT-B). The 911 EMS units caters to pre-hospital emergency medical care where they conduct telephone triage, as well as proper transport provided through their advanced ambulance units equipped with necessary life saving devices. Lastly, Davao City’s 911 as well encompass an Urban Search and Rescue Unit which are trained by the Army’s Special Forces and the Philippine Airforce. Their search and rescue unit is equipped with modern rescue equipment that is necessary for various cases like road accident extrications, high-angle operations, swift-water rescues, open sea and deep water rescues, confined space operations, and even animal control cases. In June of this year, the Emergency Medical Services (EMS) Asia 2018, a program of Asian Association for Emergency Medical Services (AAEMS) will take place at the beautiful city of Davao. A range of participants dealing with medicine, nursing, allied health and planning sector are expected to partake on the said event.